The purpose of Women’s Health is to provide quality health care to women of all ages regardless of socio-economic status. We aim to empower women to live healthy lifestyles through nutrition and lifestyle education. Education, counseling, and referrals for other health related problems. 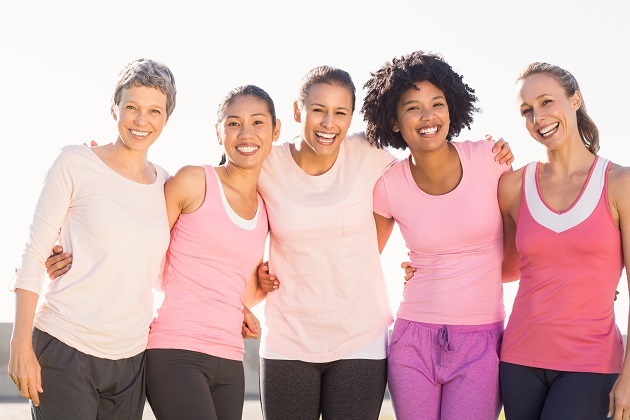 Women 40 to 64 may qualify for the Breast and Cervical Cancer Program. Younger women may qualify for the Breast and Cervical Cancer Program if a problem is found during a clinical examination.